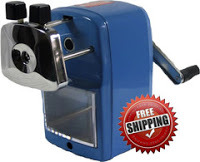 Haven't you seen this AWESOME pencil sharpener all over the place? I would LOVE to win it for my classroom! 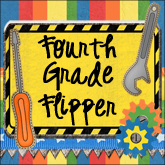 Fourth Grade Flipper is having a giveaway and you can win it! What a great opportunity! Click on her button below to go to her site and enter. Thanks for the shout-out Bex!! Wow! I see you are at 100 followers:) Congratulations! If you ever want help with a giveaway, let me know.